Great Wall hiking, camping and walking in China; Sleep on the Great Wall in China; Beijing Hikes and Beijing Hiking; Hiking, camping and walking on the Great Wall in China. 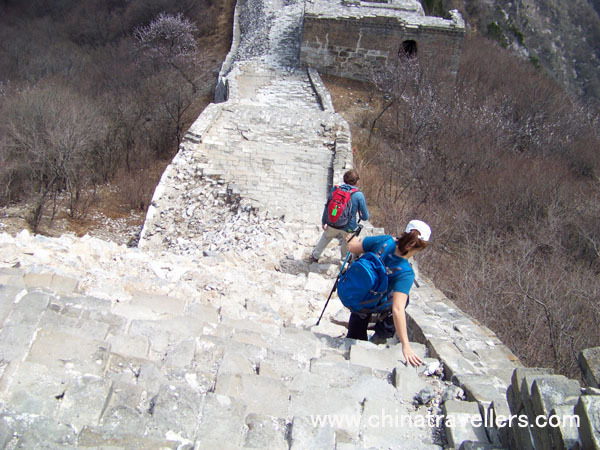 We offer a variety of tours of hiking, camping and walking on the Great Wall in China. 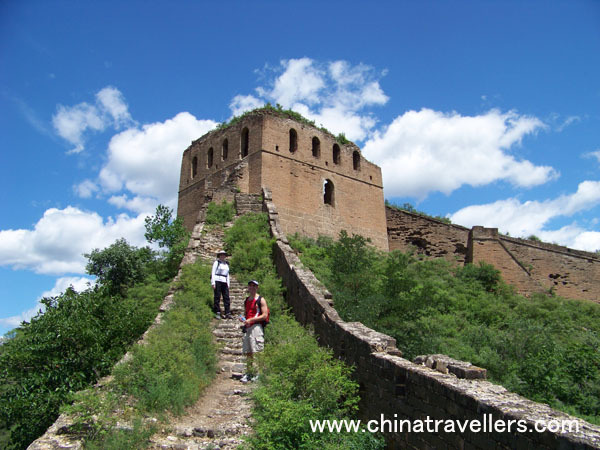 We promise to show you the real Great Wall which has retained its wild and ancient atmosphere. 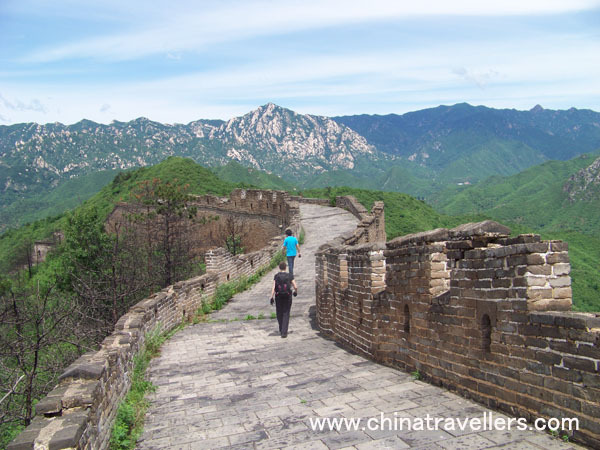 We will step off the beaten path to witness the unrestored Great Wall which is less crowded, like Jiankou Great Wall, Huanghuacheng Great Wall, Jinshanling Great Wall, Gubeikou Great Wall. Camping on the Chinese Great Wall must rank among one of the greatest experiences on this planet. We can help you realize the dreams of sleeping on the Chinese Great Wall and see the sunrise and sunset there! 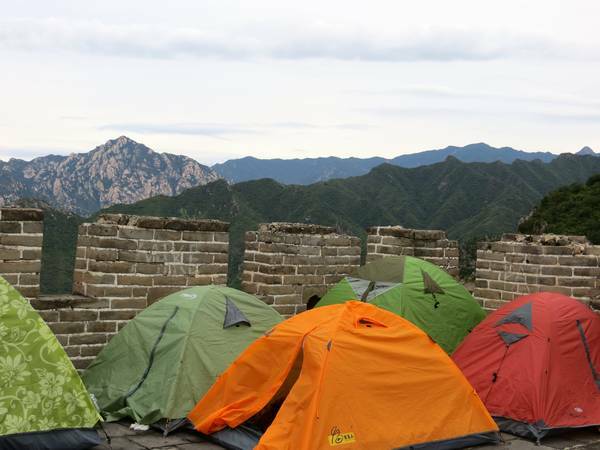 The tour combines both Great Wall hiking and camping. We offer Jiankou Great Wall camping tour, Gubeikou and Jinshanling Great Wall camping tour, etc. 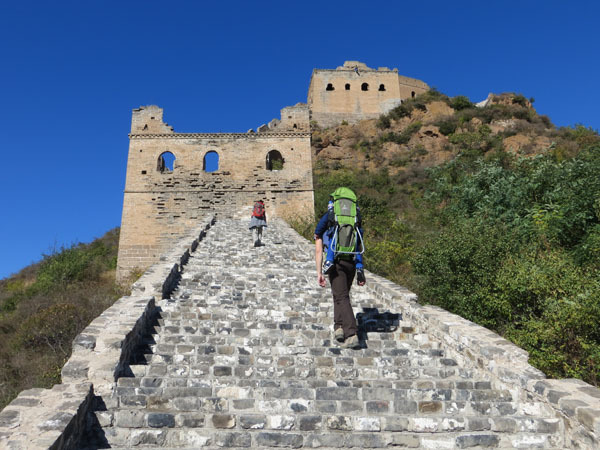 If you are a keen hiker and want a special trek in your life, we can customize a private Chinese Great Wall trek for you which is from 3 days to 7 days, discovering the best sections of the authentic Great Wall. You will witness some breathtaking views and the amazing panoramas of the Great Wall. It covers different sections of the Great Wall in different places. After the hustle and bustle of the city life, spending two or more days in the serene natural Great Wall retreats is a very good way to relax and recharge. All the retreats are nestled in the mountains and there are hiking trails leading to the nearby mountains. 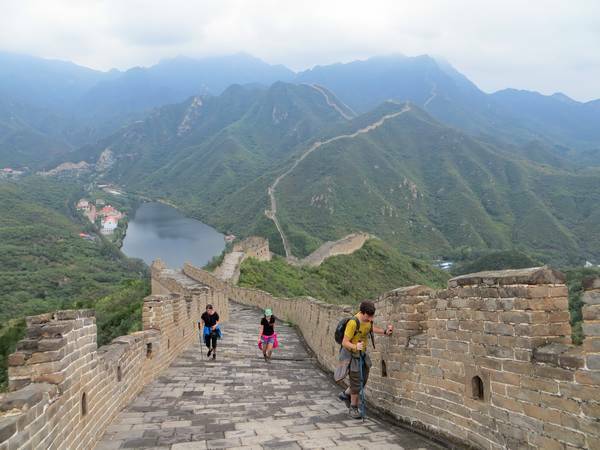 You can see the authentic Great Wall and take a peaceful walk on the wild Great Wall. China is vast with an astonishingly and varied landscape. The awesome landscapes and ancient culture keep attracting outdoor lovers to come to explore. China Outdoor Club organizes trips to many places in China, from famous scenic spots to less well-known places. You will enjoy the peaceful atmosphere and the amazing landscape there. Many ancient villages and temples in rural China offer a snapshot of history. Some of them have been preserved, virtually unchanged since they were built. Some folk villages and temples are fascinating and delightful, which help you understand Chinese culture, Chinese philosophy, the geographic features and ancient architecture. The purpose of our photography trips is to offer the chance for you to find and create images that express your unique and amazing experience: untouched Great Wall, unique architecture and incredible landscapes. We welcome enthusiastic photographers of all skill levels. We will bring you to great sights as well to remote and less known places on the right time of the year. Beijing Globeflowers is a community that connects and draws a steady crowd who value personal natural health and fitness, taking physical exercises a regular part of life & enjoy spending their time in Nature, respect and cherish it & seek personal life balance and peaceful atmosphere, especially by placing an emphasis on wisdom and practice. In addition to our regular weekly hikes, China Travellers also offers private tours. 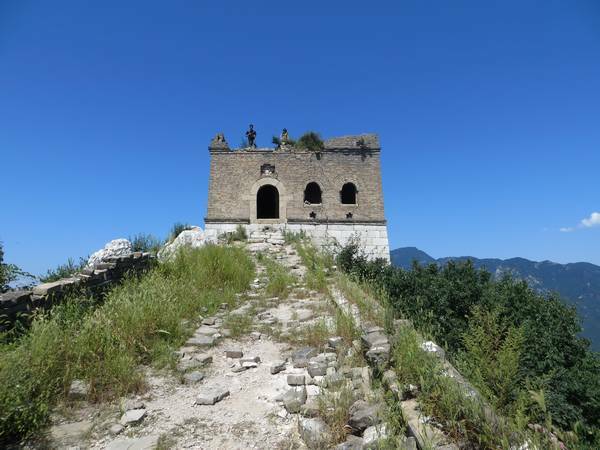 You can customize a private trip or join a small group, discovering hidden corners of Beijing, walking on the wild peaceful Great Wall and witnessing the daily lives of local people. Design your own tour or private event. You decide where you want to go, what you want to do, what you are interested in (culture, history, sightseeing, adventure, hiking, Chinese cuisine, etc), and when you will be available. Then we will customize a perfect itinerary or private hike just for you. If you’re only in Beijing for a short time or can’t make it to any of our regular hikes, we can organise a trip or event for you, with places, guides, transport, food, and accommodation all taken care of. We can help plan and organize events, trips or hikes suitable for corporate trips or team-building events. We can design tailor-made programs to meet your goals. We can help plan and organize events, trips or hikes for students designed to suit school requirements. We can help to design programs or theme, proving project management support. If you want to contact us, please use our online booking form for privat tours to send your details to us. Our other contact information: info@chinatravellers.com or 86 18801335578.